The medieval cathedral city of Salisbury is renowned for its ornate 13th century cathedral which which is home to a Magna Carta dated 1215 AD. 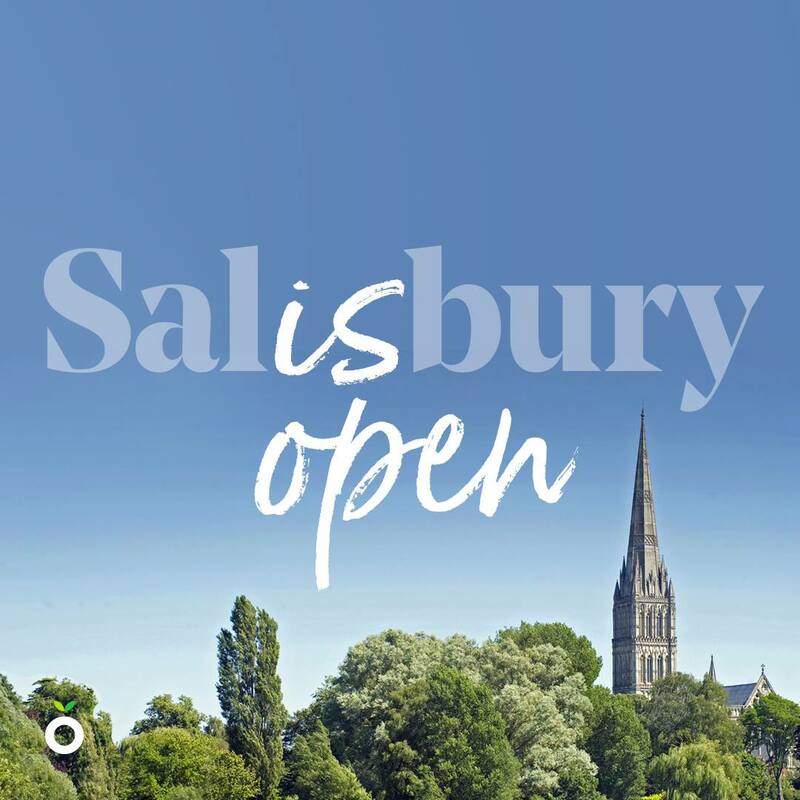 Salisbury has a good selection of shops and restaurants as well as an Arts Centre, a Playhouse and an Odeon Cinema. 9 miles north of Salisbury is Stonehenge: possibly the world's most famous prehistoric monument. Pepperbox Hill is a National Trust landmark just a few miles from Apple Tree Cottage. Other sightseeing opportunities include Old Sarum; Woodhenge; Avebury; Wilton House; Mottisfont and Mompesson National Trust Houses and Old Wardour Castle. For family days out you are spoilt for choice. The New Forest National Park is on our doorstep as is Paultons Park, home of 'Peppa Pig World'. Less than an hour's drive away is Winchester; Longleat Safari and Adventure Park; Moors Valley Country Park; Marwell Zoo; Beaulieu Motor Museum; Dorset beaches and Portsmouth Historic Dockyard, home of Nelson's ship HMS Victory and the Mary Rose. We have had a wonderful time. Everything about the cottage is first class. It is a great base for exploring the New Forest, Wiltshire and Dorset. You made us truly welcome.